Microsoft is a global software giant renowned for its operating system packages. For several years, it has been dominating the sector, but there are also other competitive players. 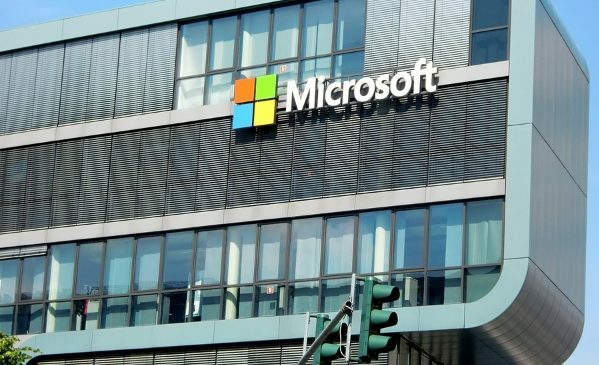 For a long period, it seems Microsoft was against the idea of open source network to maintain its dominance in the market. However, Microsoft seems to be shifting its position by joining the Open Invention Network (OIN). OIN is an open-source patent consisting of several companies that share similar business interests. Microsoft now has a complete patent portfolio for all the members of the open-source patent group by joining the OIN. The OIN consisted of more than 2,650 members, and it also owned more than 1,300 global patents and applications before Microsoft joined. OIN is currently the most significant non-aggression patent community, and it represents an open-source set of intellectual property values. Artificial intelligence (AI) can significantly help computers to understand human behavior as well as various object movements. Computers can learn how the objects change in different scenarios in just a few video frames. Continuous advancement in this machine learning technology can also assist computers to understand our movements as well as their surroundings. Video frames help in designing a machine learning system that can recognize different activities. Human beings, for example, can understand what is happening by looking at some frames of the video. They can narrate the action on the screen, and they can also predict the activity likely to occur in the next scene. As far as many homeowners believe robots were only meant for difficult jobs that were almost impossible for humans to do. And some believe robots should do all of the horrible jobs that we don’t want to do. However, the rise of AI systems in smart homes and robotic cleaners means we are getting much closer. We are ways from the robot butlers that will walk around the home and do everything. Open-source resources are a valuable tool for many designers and developers that are struggling to succeed with their ideas. It is too easy to hit a brick wall of a lack of funds or ideas. Organizations like Open Source Robotics Foundation provide a valuable lifeline for developers big and small. Their numerous projects and resources can change the course of important projects in application development. Who Are Open Source Robotics Foundation And Why Were They Founded? Open Source Robotics Foundation is a non-profit organization made up of enthusiastic robotics experts and coders. Although the headquarters of this independent agency is in San Francisco, it classes itself as a global network. This is a small-scale enterprise either. The Foundation has links with everyone from first-time developers to Toyota’s research and development branch. Robotics is all about finding ways to use technology to improve the lives of others or discover new things. For many of us, this means developing new technology to make our lives much easier, especially within the home. Home robots may be part of our future. We all want to save time and energy on tasks, or simply delegate them to an automated, intelligent machine. As technology develops, home robots are becoming more sophisticated in their abilities and more diverse. Coding and programming are a large part of the modern world, with the growth of digital tech and app development. At one time, there were a select few that understood the complex tools involved. Now, online courses provide a new educational tool for anyone. There are many organizations and academic institutions offering their learning tools. Many homeowners have come around to the idea of automated devices in the home. Where artificial intelligence was once a scary, fantasy notion, modern tech has shown it to be helpful and engaging. There are many of ways that we can use AI and clever robotic device to make our lives easier, safer or more fun. Sales of Home Robots Is Taking Off (Finally)! Gone are the days when robots were merely seen as a distant technological dream. Today, robot technology is developing at an increasingly rapid rate. Indeed, the world saw the emergence of service home robots, like pool cleaning robots or robotic vacuum cleaners that can carry out jobs at home previously reserved for human beings. Indeed, the service robots industry has grown by leaps and bounds. According to one market research, the global service robotics market is expected to grow to $15.69 billion by the year 2020. 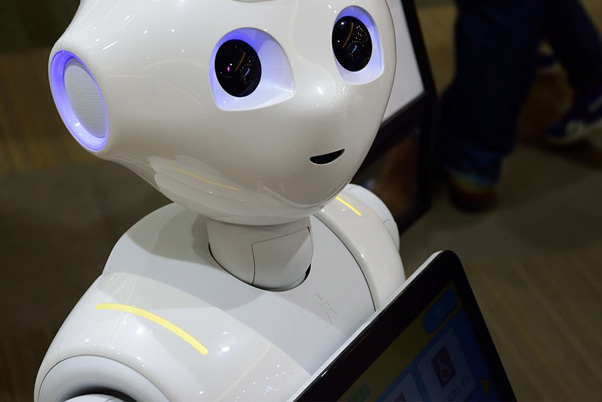 While professional robots such as those used for industrial, medical and defense purposes generate the highest revenue, it is domestic/personal service robots that are rapidly gaining market share particularly regarding volume (units) sold. This is a clear indication that more homeowners are buying robots. Digital technology makes life easier in daily transactions, communications, and other services. It has an important place in many sectors, especially local and state government. The US government is aware that it needs to embrace modern technology and digital advancements. It is the only way to ensure they provide the best possible service for citizens. Smart devices for the home are nothing new. Human nature forces us to find better, smarter solutions for life’s problems. Why waste time, energy and resources if there is a more effective, efficient approach. Besides, smart devices aren’t the first major development here. Robots in our homes are the way of the future. Electrification and programming turned manual jobs or chores into mechanical products. Developers talk about the rise of domotics, or home automation, meaning robotics for domestic chores around the home. This is the next step in the history of the smart, efficient home. First Generation: wireless technology with a proxy server for basic automated tasks. Second Generation: AI devices that control other electronics such as home hubs and smart thermostats like the latest Nest & ecobee thermostats. Robots now come in many shapes and sizes, for many functions. There are cute ones, and there are serious ones. There are ones with important roles in defense and healthcare, and there are strippers and hitchhikers and with no real purpose. Will AI Change Your Home Life For The Better? Smart home systems are now more intelligent and capable thanks to improvements in artificial intelligence. This is clear from Google Home’s preemptive response and the recognition software of many devices. 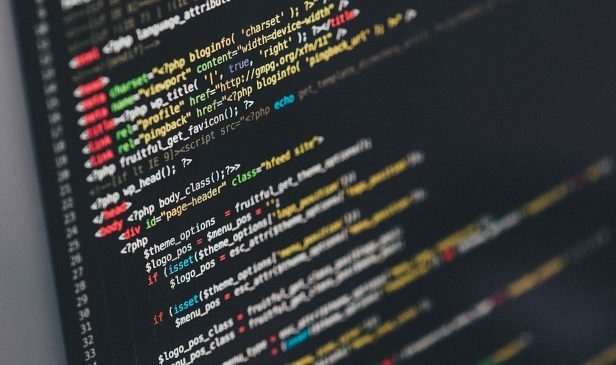 Application Development With Open Source Code: Yes or No? Opinions on open-source platforms are often mixed. Some companies hate the idea. They view them as places where they will struggle to make the profit and risk the theft of intellectual property. In fact, Microsoft once saw the platform as a clear threat. Then there are those that embrace open application development. Many companies see the potential in the community aspects regarding information sharing and product development. There are clearly different ways to use open-source systems. Some dive in headfirst and take full advantage of the public forum in testing and developing services. Others take a more wary approach. Open Nebraska is a blog focused on developments in AI and open source technology for average citizens. Our focus is mostly on Robotics, Application Development, Artificial Intelligence and Government & Education.